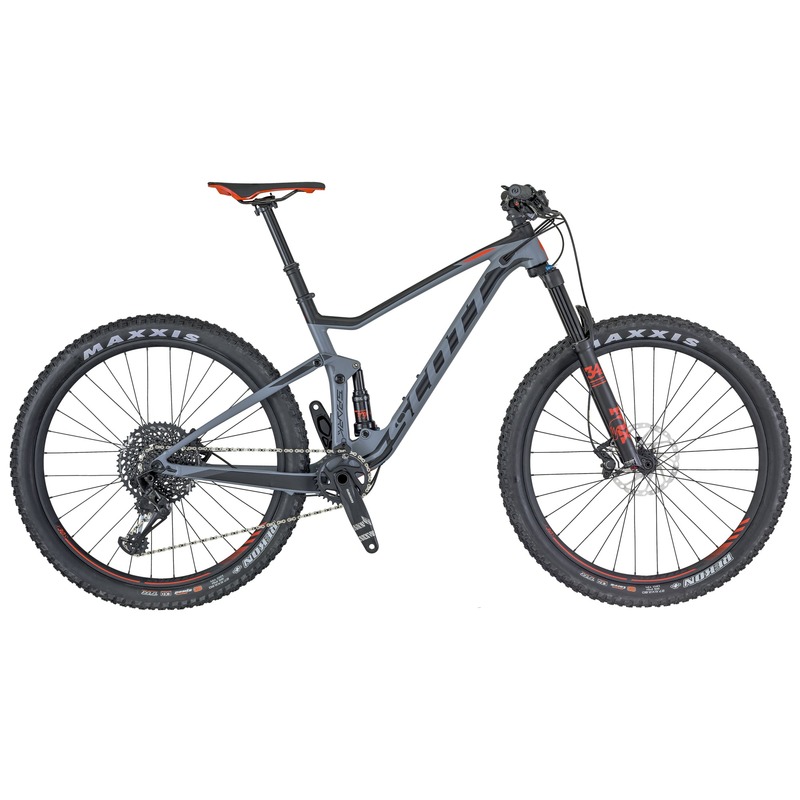 Our 2018 Scott Spark 720 PLUS mountain bikes retail at $2,999-. We are selling these lightly used bikes for $1,950- including shipping. Our Scott Spark 720 fleet has been professionally maintained and are in superb condition. Each bike has only been ridden on about 3 or 4 tours and your satisfaction is guaranteed. If within 25 days of purchase you are unsatisfied, your purchase can be returned (client pays the cost of shipping). We sell these bikes every year and we guarantee you’ll be pleased with their excellent condition and appearance. Contact us for pictures. Lizard Head Cycling is selling its fleet of well maintained demo bikes. 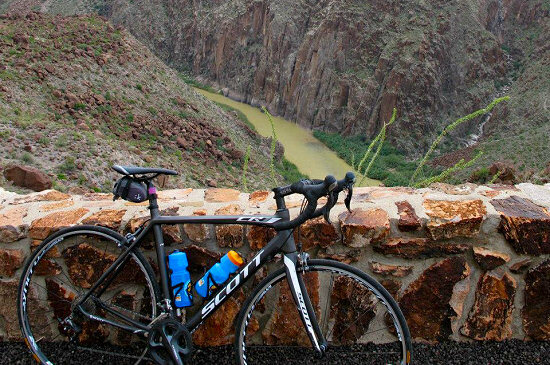 2014 Scott CR-1 Pro carbon road bikes. CR-1 Pro Cost: $1,200- Shipping: $75- (free when paid by check). The Scott 2014 CR-1 Pro carbon frameset was Scott’s top of the line frame for many years and has been ridden by the Pro peloton on the cobbles of Roubaix. The bike weighs only about 16.75 lbs without pedals. The Scott CR-1 Pro bikes have a full Shimano Ultegra grouppo and were put in service in the summer of 2014. We take excellent care of these bikes so you should expect good rubber, a new chain, smooth headset & bottom bracket bearings and a mostly scratch free frame. NOTE: While in service we put helicopter tape on the frames to prevent scratches. This CR-1 bike is built for comfort and performance. Frame sizes for sale: 47, 49, 52, 54, 56 and 58cm. NOTES: On Ebay (which is a favorable buyer’s market) the Scott CR-1 Pro sells for between $1,200 and $1,500. Email us for pictures of the particular bike size you desire. 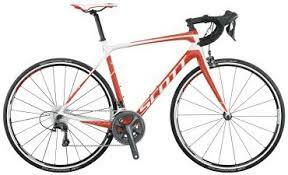 View Scott 2013 CR-1 bike specifications here. Which bike should I buy? The 2015 Scott Solace 20 were put in service this in 2015. So our professional advice is to purchase the 2015 Scott Solace 20’s for $1,400-. This is a very good bike with a carbon frame bike, full Shimano Ultegra grouppo, 11x32T cassette, and compact drive (54/34). We take excellent care of these bikes so you should expect good rubber, a new chain, smooth headset & bottom bracket bearings and a mostly scratch free frame. NOTE: While in service we put helicopter tape on the frames to prevent scratches. Unless you pay a whole lot more, there is really nothing better being made at this time. 2015 Scott Solace 20 Cost: $1,400- Shipping: $75- (free when paid by check). As such these bikes are in excellent shape while being professionally maintained. We are so confident that you will be pleased with your purchase, that if you are not fully satisfied, the bikes may be returned (undamaged) within 30 days. The 2015 Scott Solace 20 weighs less than 17 lbs. Frame sizes for sale: 47, 49, 52, 54, 56 and 58cm.